This steadily increases the importance of reliable computing capabilities. 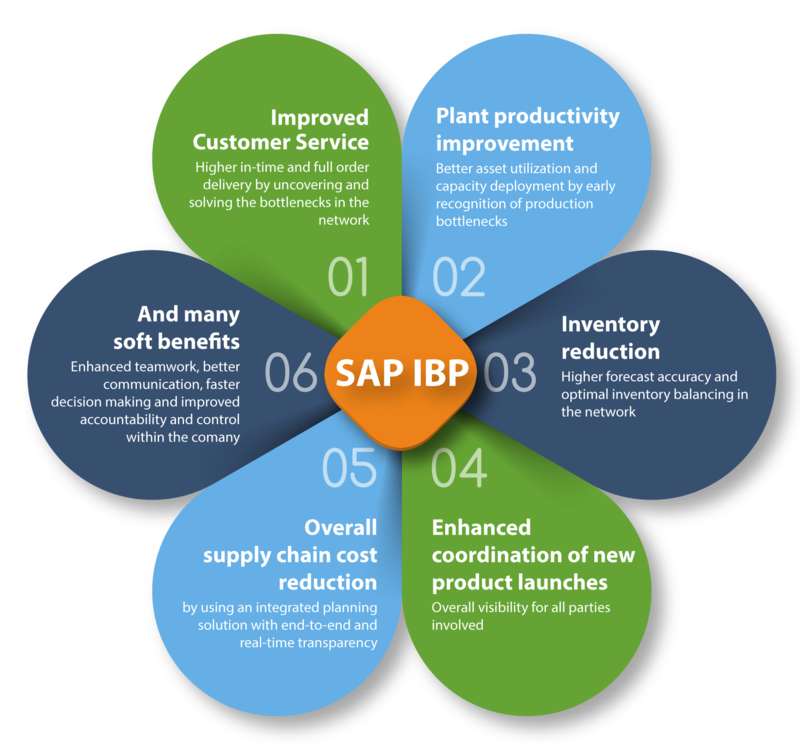 SAP Integrated Business Planning (SAP IBP) is a cloud-based set of applications that enables your company to rapidly develop, orchestrate and execute integrated business plans with real-time information. 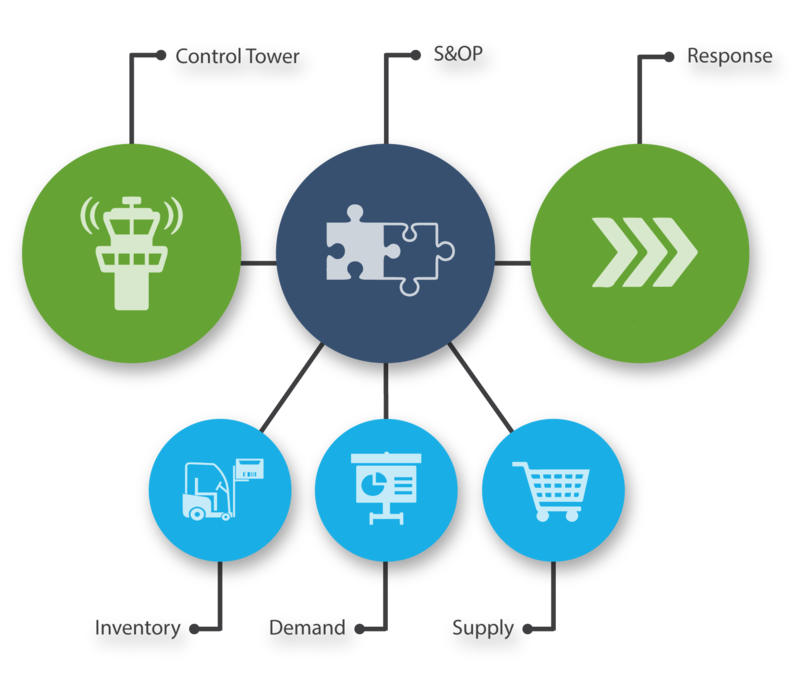 You can directly import all planning relevant data from any SAP and non-SAP system and the power of SAP HANA allows you to analyze tremendous data volumes in seconds. Westernacher has a long and successful history of implementing tailored integrated planning solutions with SAP toolsets/add-ons. 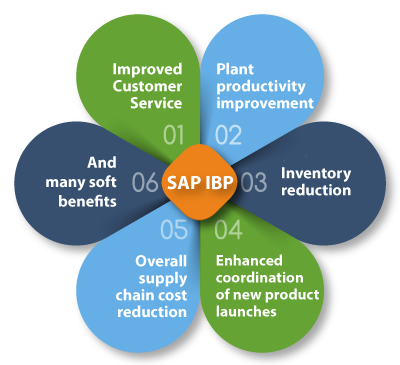 As a trusted SAP partner, we were involved in the early deployment of SAP IBP for S&OP, implementing as one of the first a full cycle IBP S&OP solution in the discrete industry. 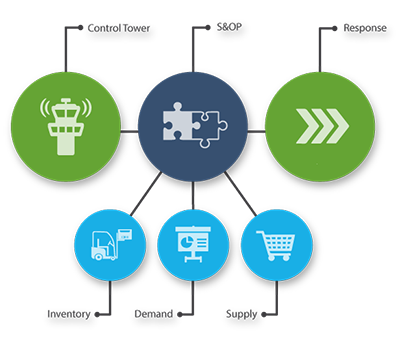 To date, we can leverage from multiple S&OP IBP proof of concepts at many reputable customers.